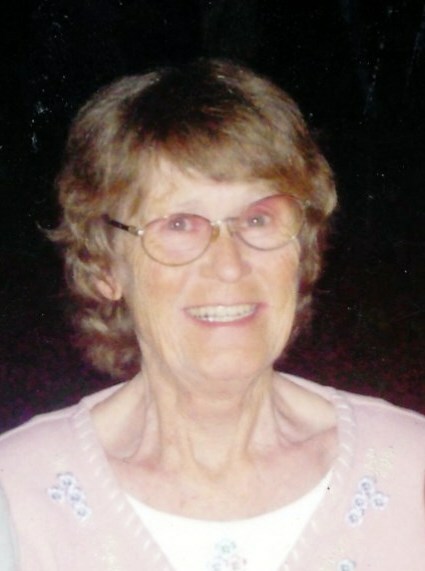 Wanda Jean Hamby, age 77, of Winfield, Tennessee passed away on Sunday, February 10, 2019 at Tennova Healthcare Turkey Creek in Knoxville. Jean was born November 1, 1941 to the late Floyd Hamby and Zola Hamby Crabtree. She was a member of the Winfield Baptist Church.